ASCND batteries integrate superior device materials with tailored features optimized for Kurvana oil. Like many of our batteries, buttonless vacuum technology and a quick charge make the device simple to use. 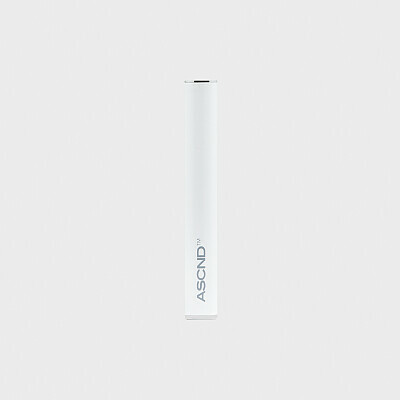 With details like gold-plated positive pins and different color option, ASCND batteries go a step beyond the average by combining luxury with efficiency.